I received this album from One2One, and it was a wonderful surprise. 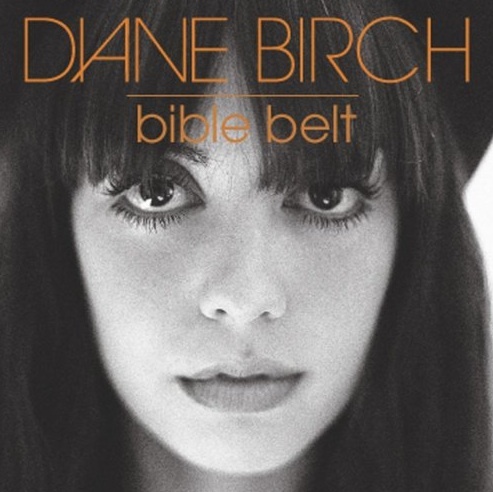 Diane Birch sings with a great deal of soul and passion. I can hear gospel, jazz and blues influences, but her style is all her own. She composes her own songs, sings lead and plays keyboards. She's accompanied by a great band, including saxophone and trombone, plus a rousing chorus of back-up singers on several songs. Many of the songs are upbeat and high energy, but what I like most is that they don't all sound alike. Some artists are still finding their way when they release their first album, and their tunes aren't always distinctive and different from each other. Birch may be new to the recording scene, but she's clearly been honing her musical skills and sensibility for a while. Her voice is strong and confident. My favourite cuts include Don't Wait Up, Ariel and Rise Up. I'm not always sure of the meaning of her lyrics, but I quickly find I'm singing along and feeling good. This woman has a lot of talent, and I'm looking forward to hearing more.